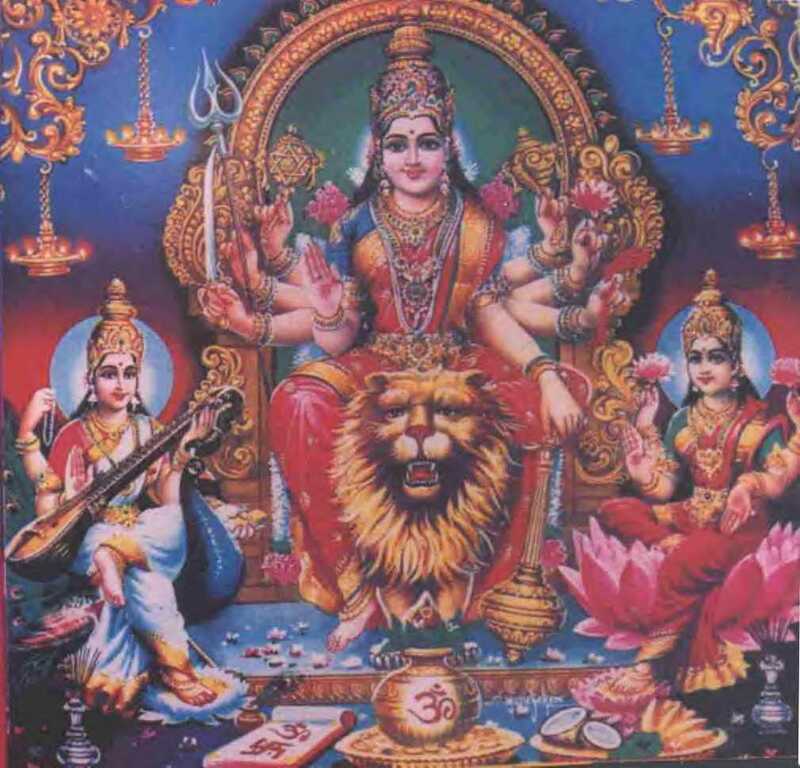 During Navarathri the Goddess is worshipped as Mahishasuramardhini. 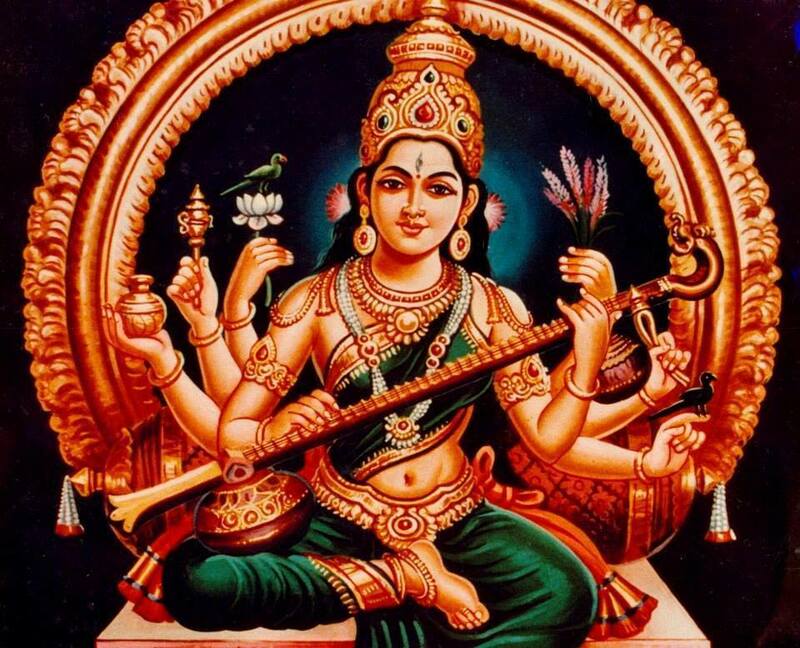 Mahishasura was the embodiment of all durganaas and symbolically it means that during these holy nine nights festival, one should get the energy from the Supreme Mother to kill all the nine durgunaas or demonical traits that resides in a human, one each day. These demonical traits if not checked and blocked, every now and then, will take a direct control over the internal divine qualities and huge potential that sleeps in a human. Each of these demonical traits have their offsprings. For instance, Greed leads to Arrogance, Impatience, Self Destruction etc. 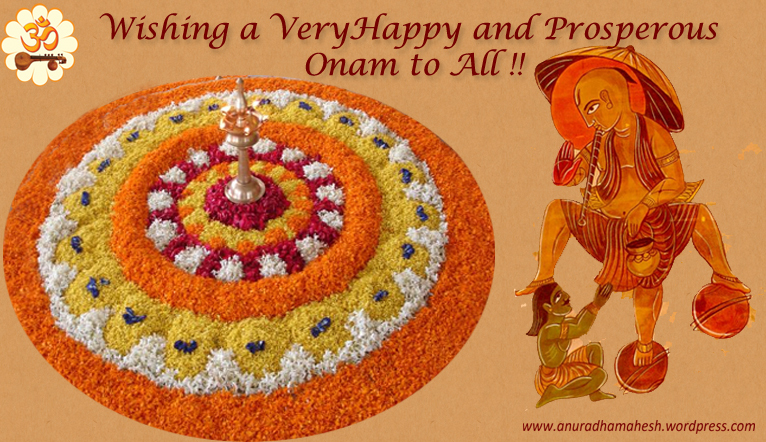 The festival of Onam symbolically reminds every human that one should never underestimate a person based on his personality.Vamana- also known as Lord Trivikrama assumes the gigantic proportions to stride over the three worlds measuring the entire Universe. The fifth incarnation of Lord Vishnu taught King Mahabali that pride should be abandoned for advancement in life, and that wealth should be appreciated as it can easily disappear.